California Prop 65- Visit HERE. 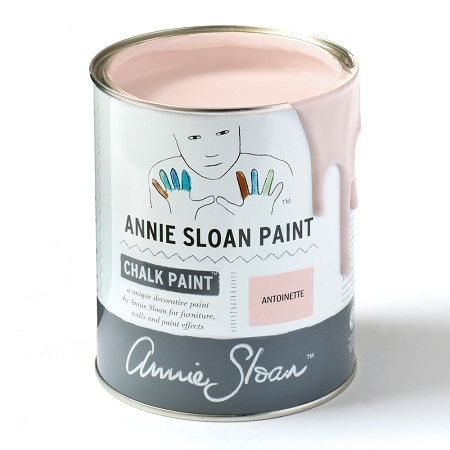 Annie Sloan's Antoinette is the shade of washed out roses and the color of old plaster. 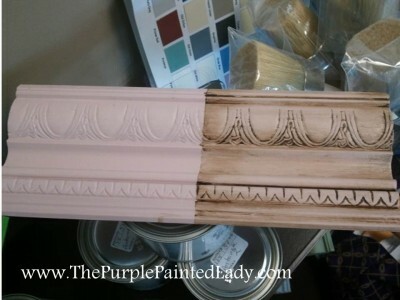 This is a soft, pale pink with a hint of brown so that the pink is not too sweet. Imagine a ballet slipper. 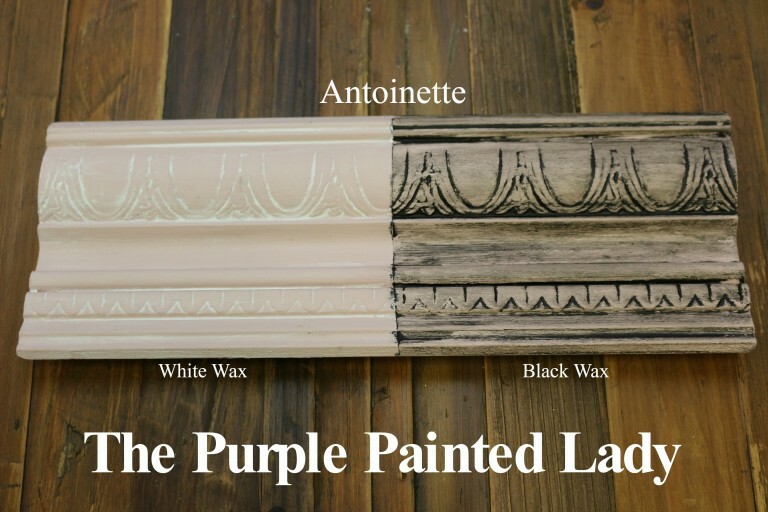 You know that blushing pink - that is the color ballerinas wear- Antoinette is that!